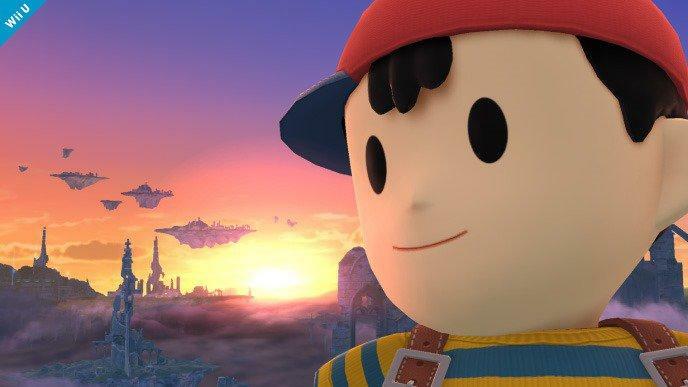 Masahiro Sakurai seems like a person who genuinely wears himself out with each game he creates. 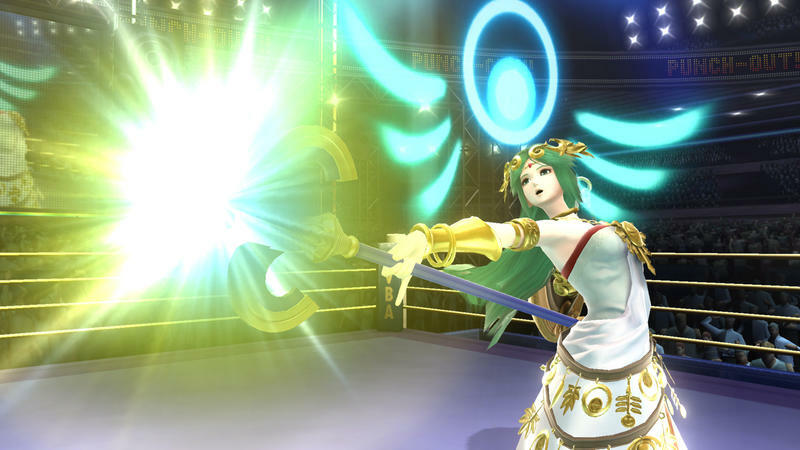 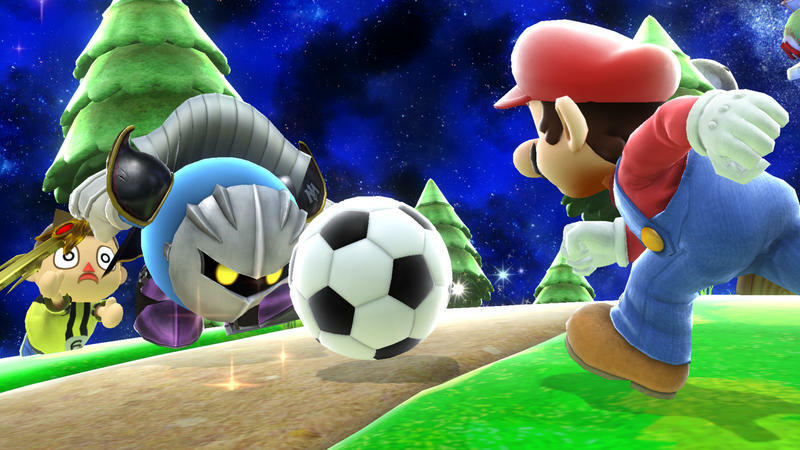 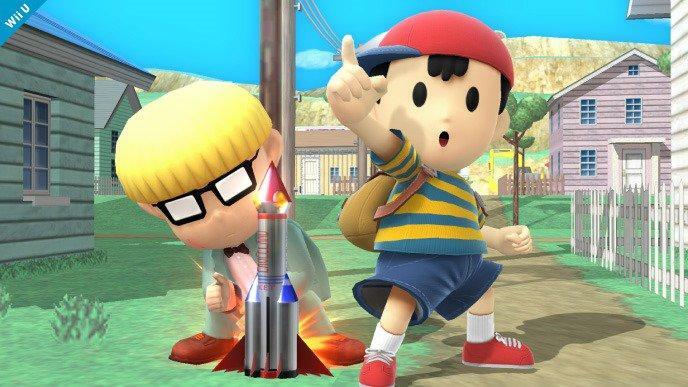 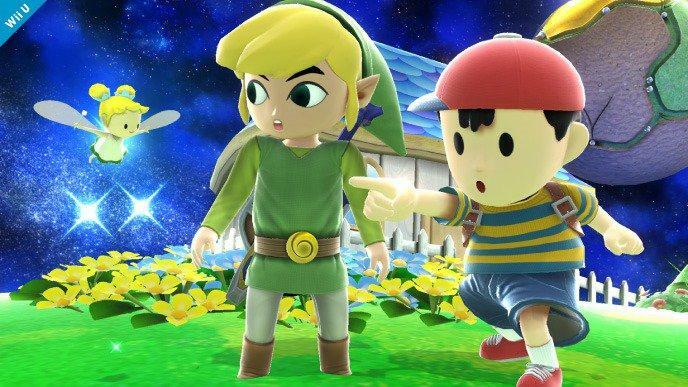 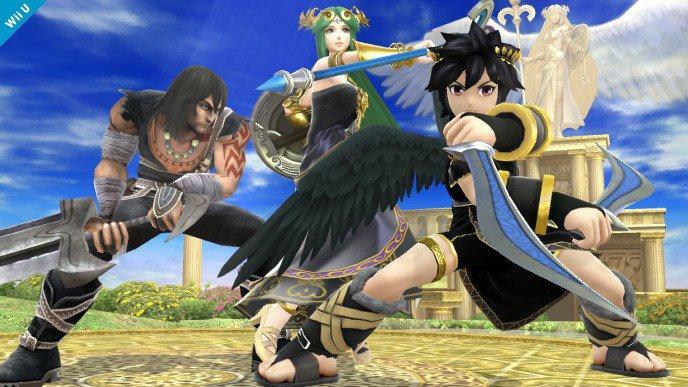 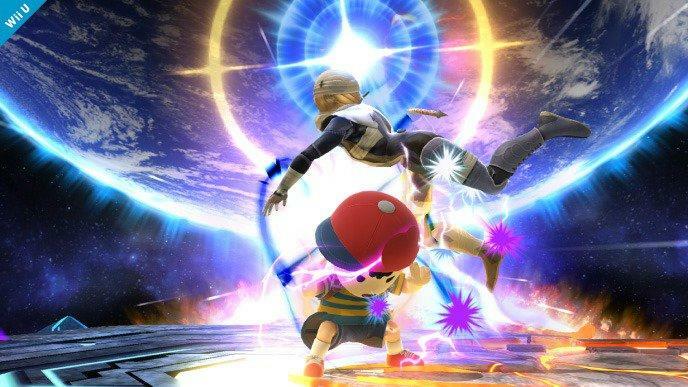 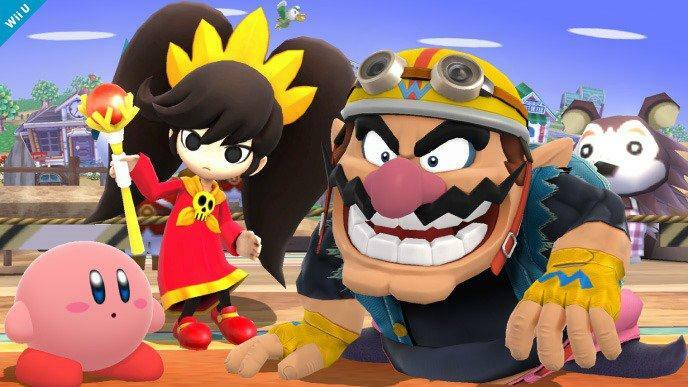 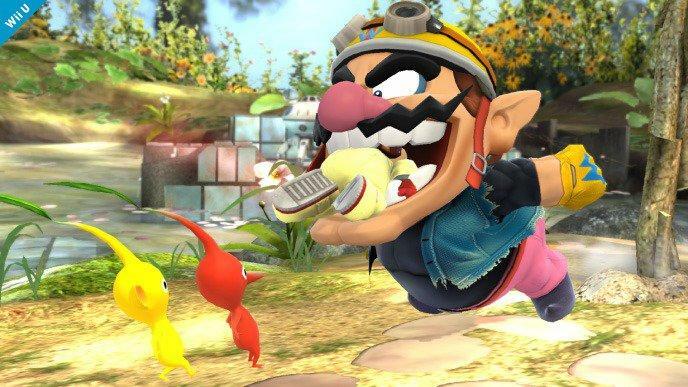 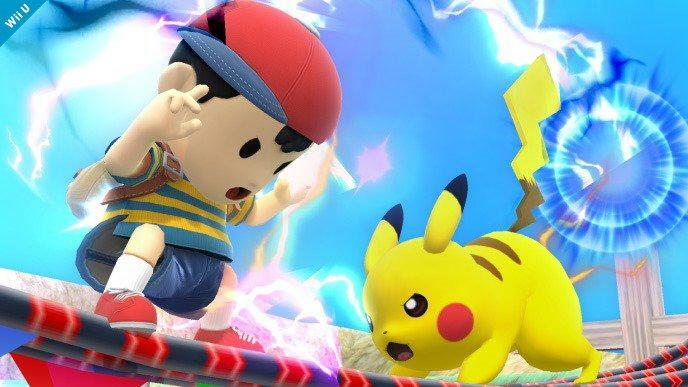 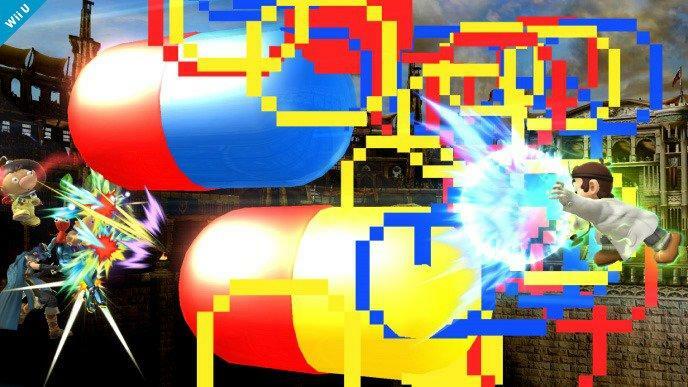 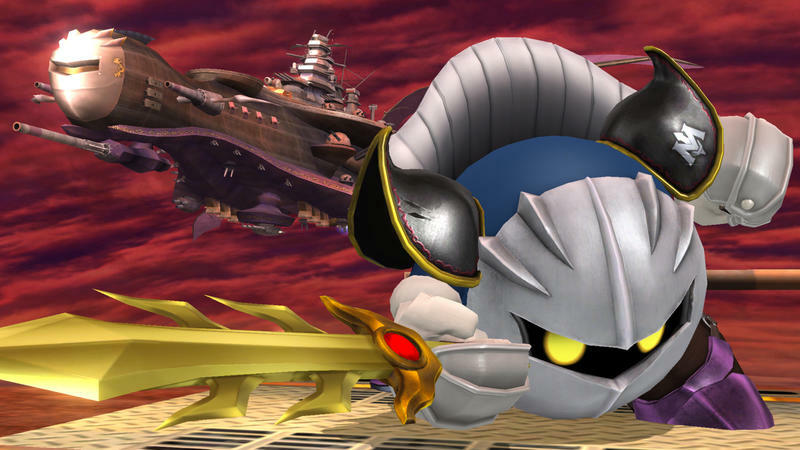 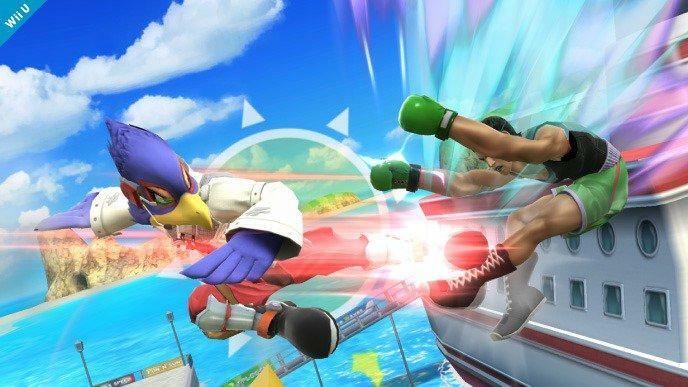 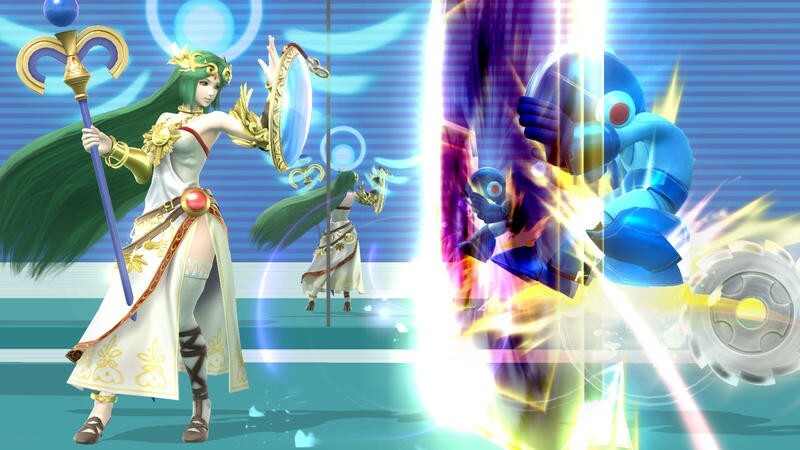 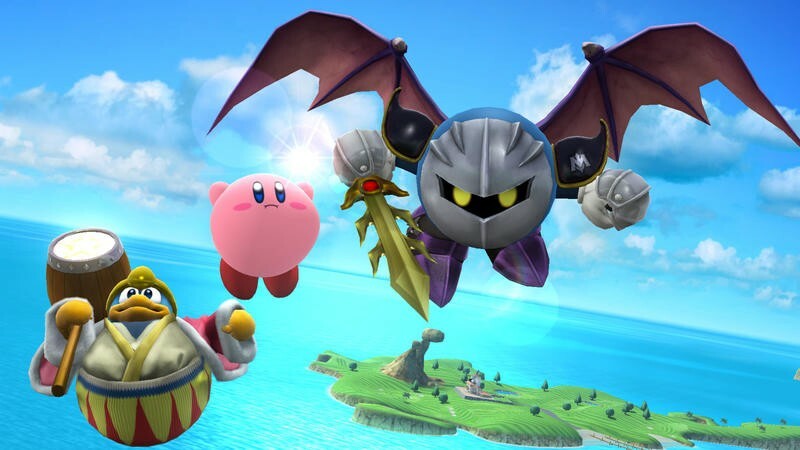 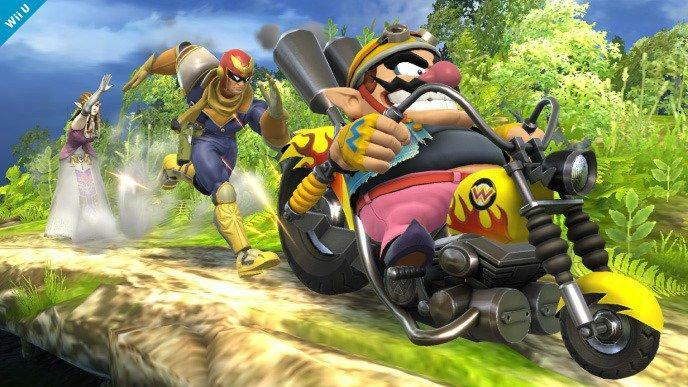 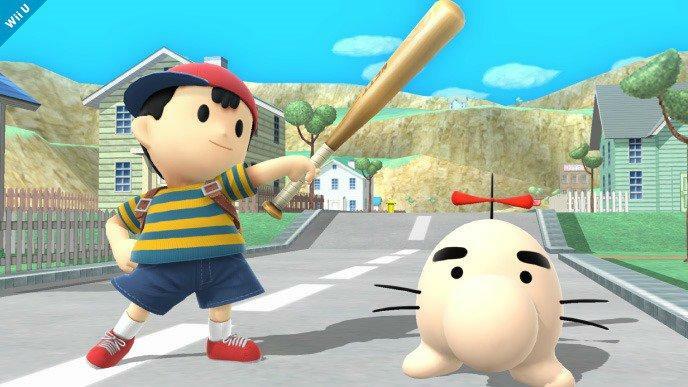 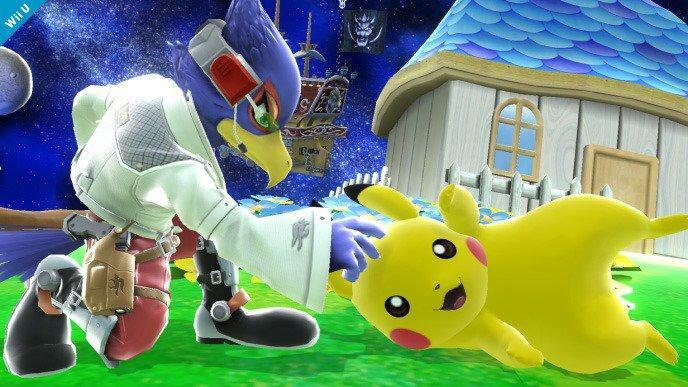 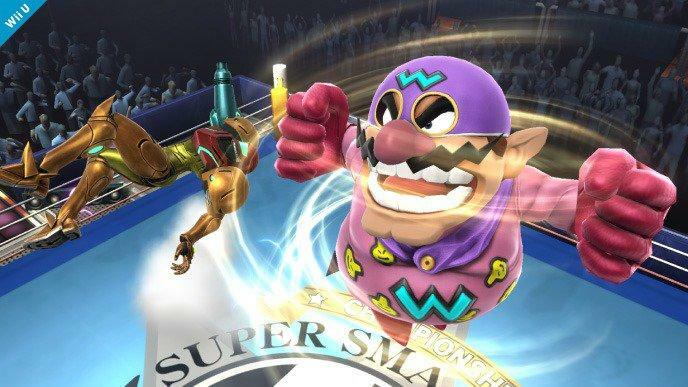 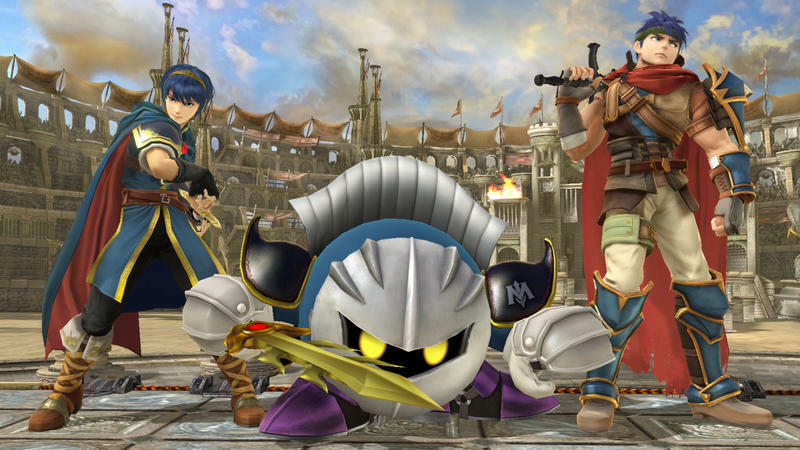 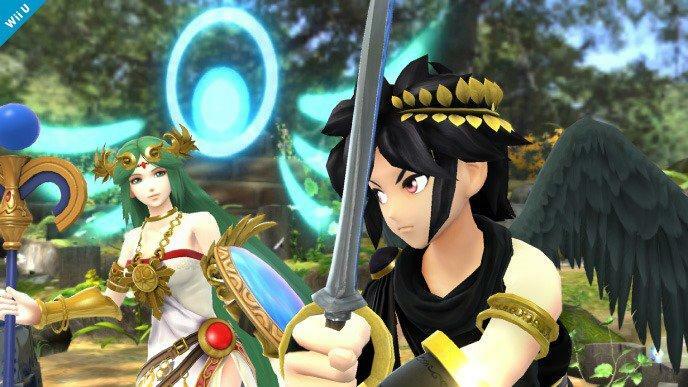 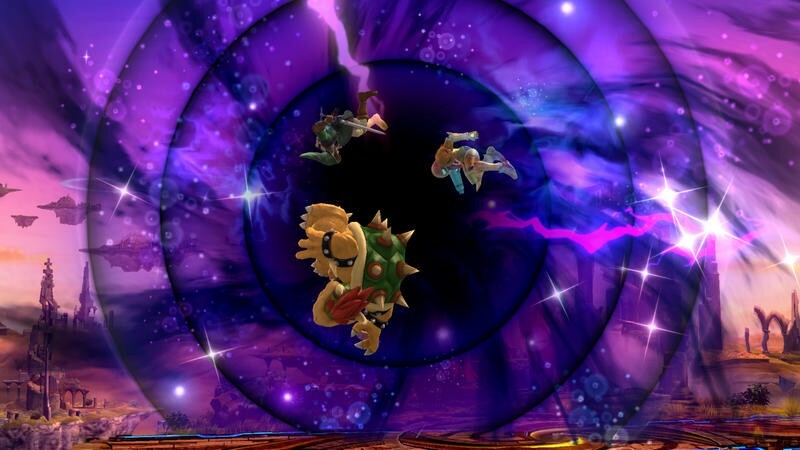 In the case of Super Smash Bros., the creator points towards the endless waves of criticism from fans regarding his team’s character and stage selection as just one of the tiring aspects of creating entries of this massively successful series. 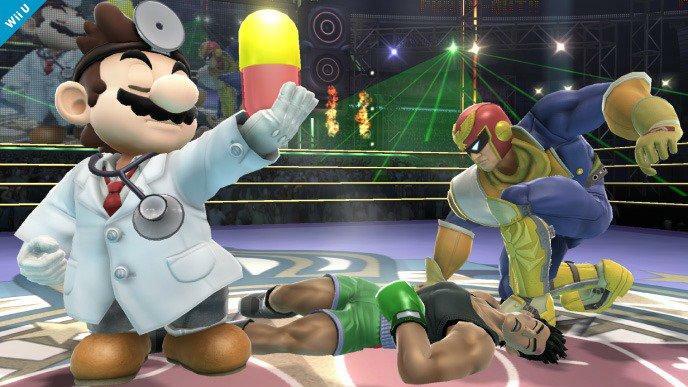 That stuff might have finally worn on him too much. 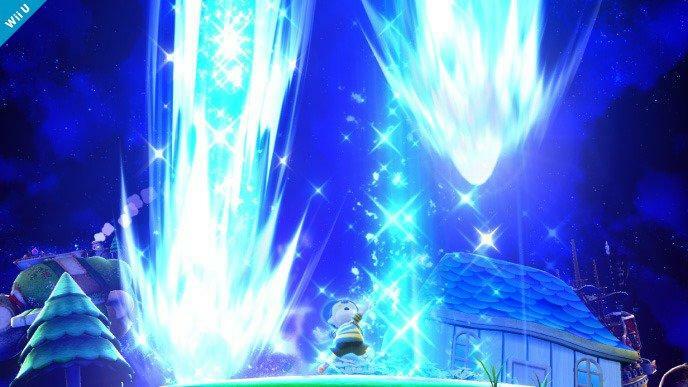 Sakurai spoke with Game Informer in their latest issue about Smash Bros., and he offered that the Wii U version might be the last he’ll work on in the series. 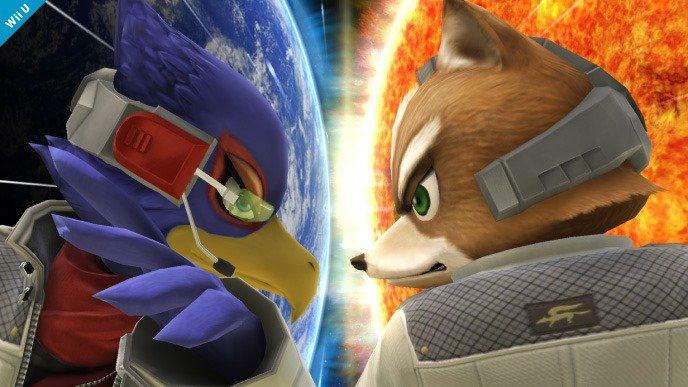 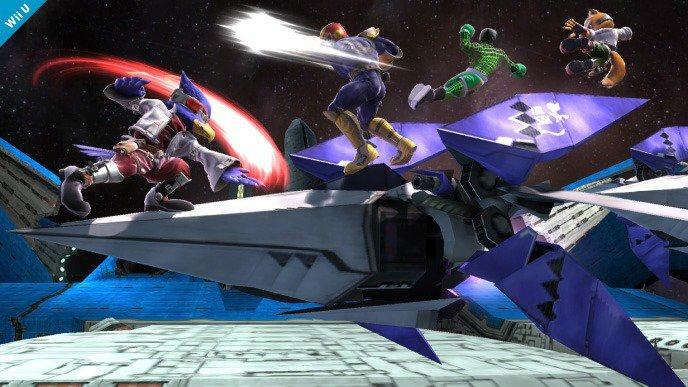 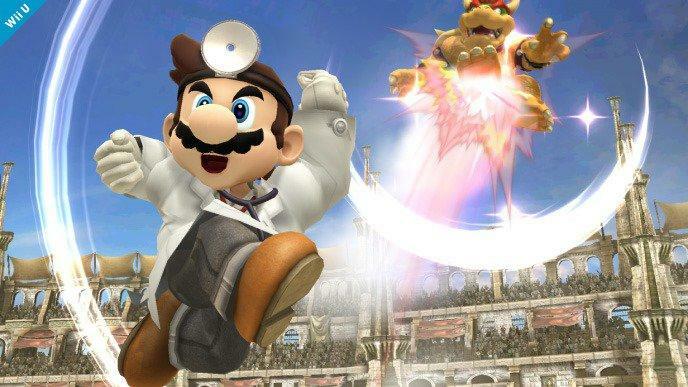 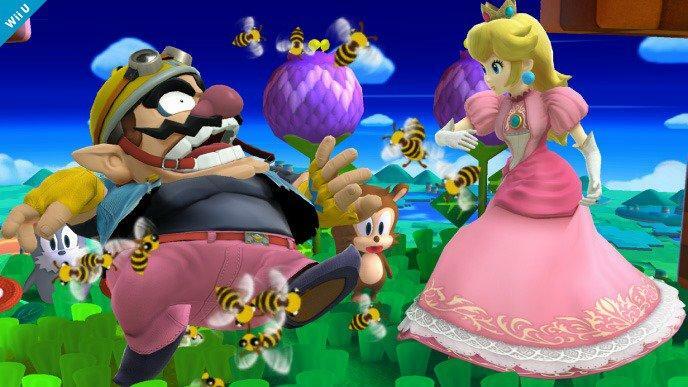 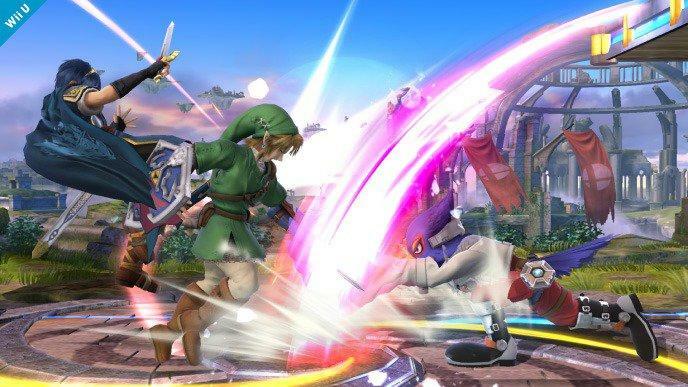 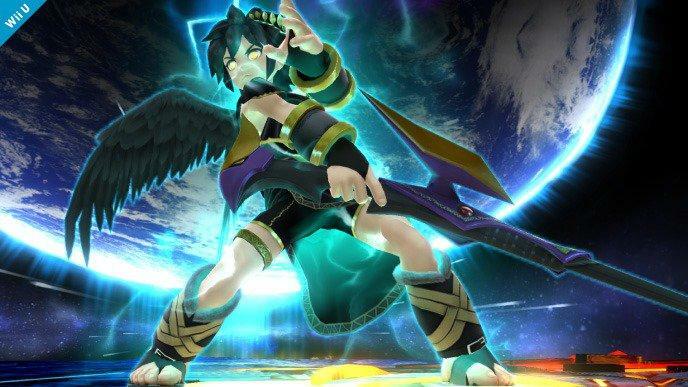 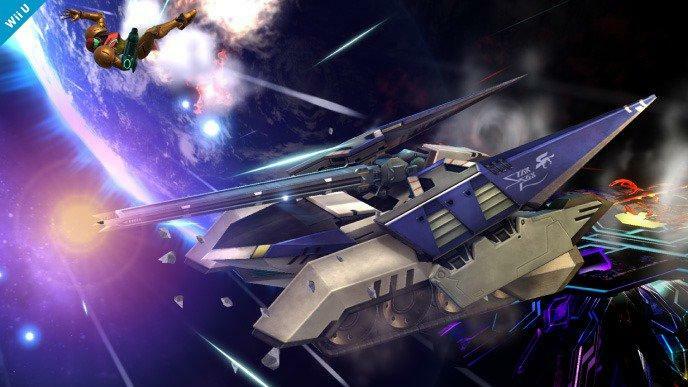 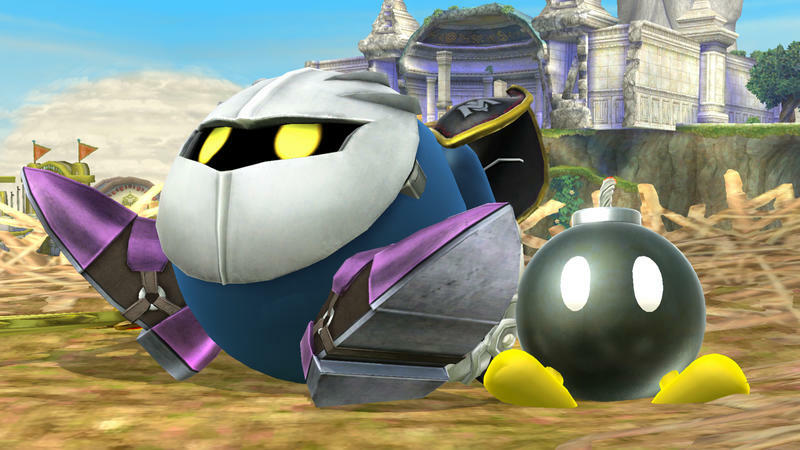 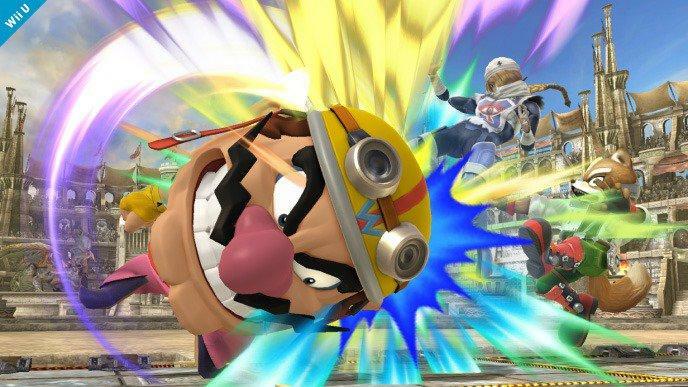 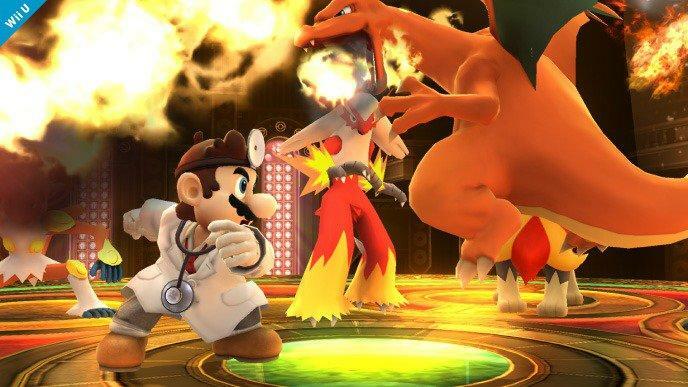 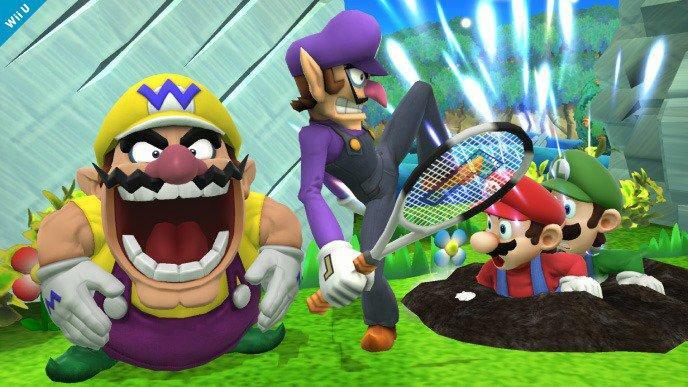 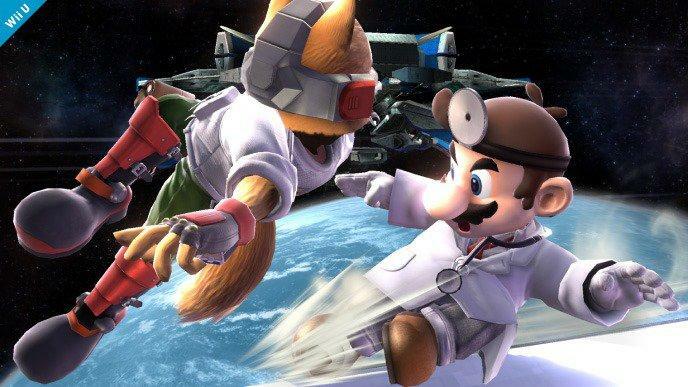 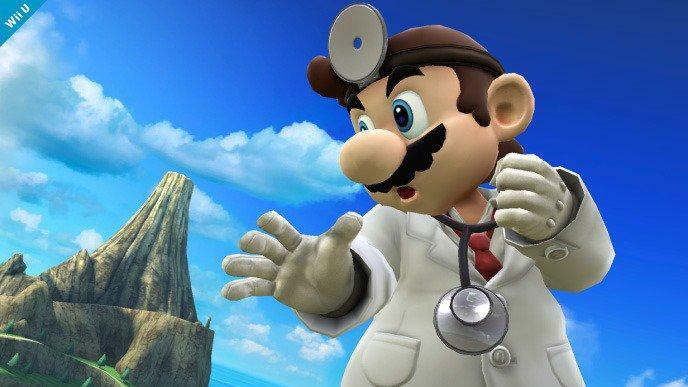 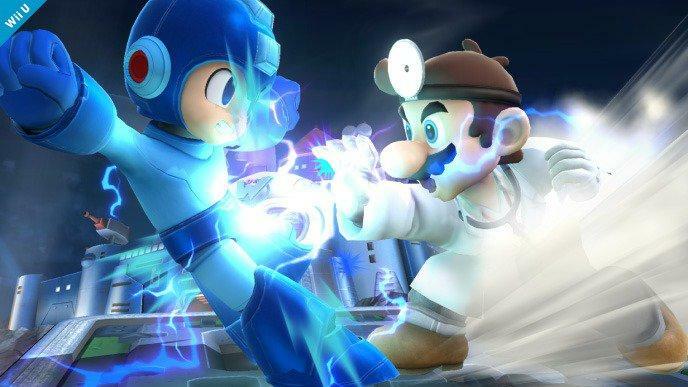 “I can’t positively declare there won’t be [another Smash Bros. game]… with both Melee and Brawl, I made those games with the thought that there wouldn’t be any more sequels. 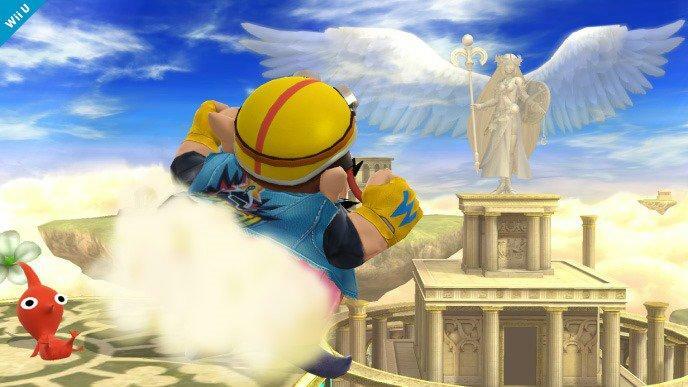 Thus, I really can’t deny the chance for another. 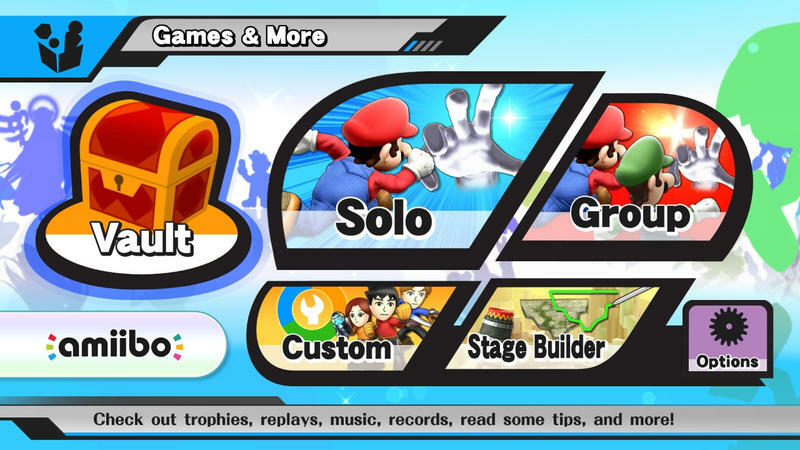 However, as for myself, I don’t think there will be. 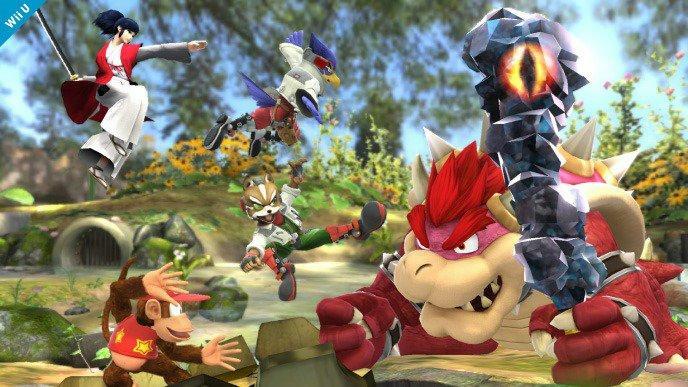 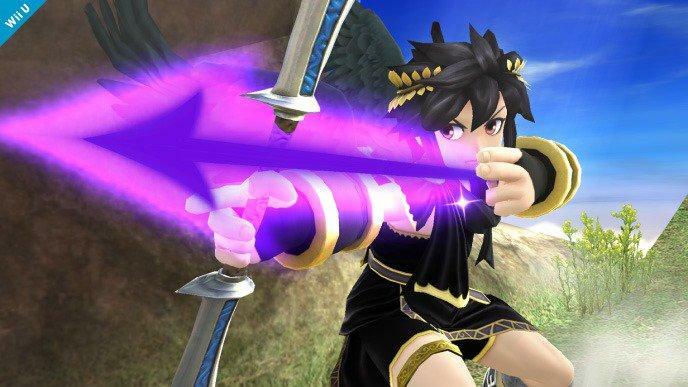 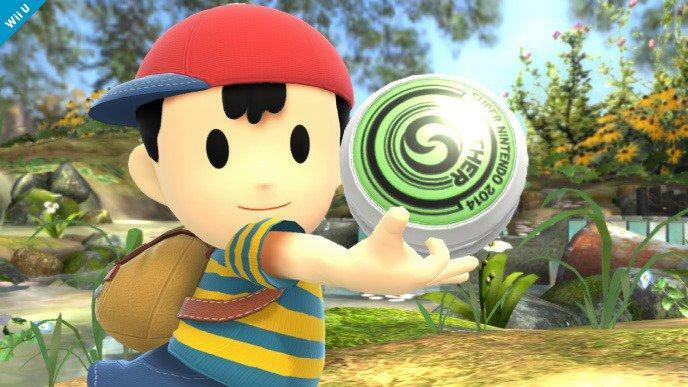 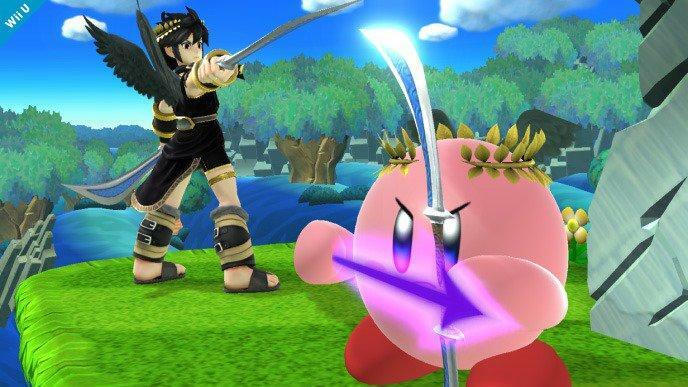 Sakurai has said that he’s done with Smash in the past. 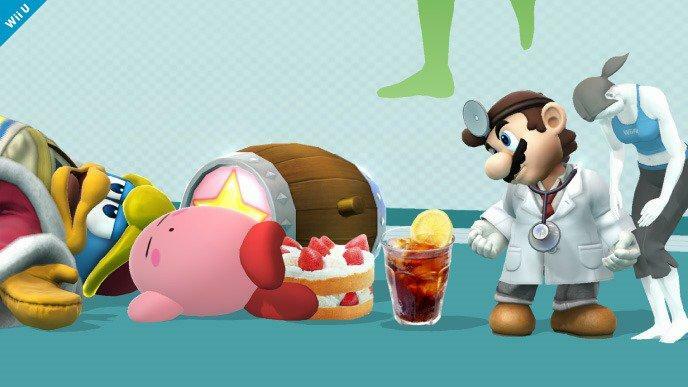 As an outsider looking in, it seems to me that he comes away from these projects so entirely burnt out that he wants to stop. 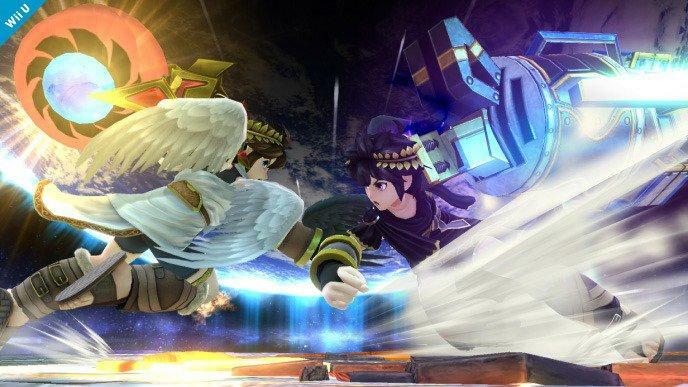 Will this time be for real?